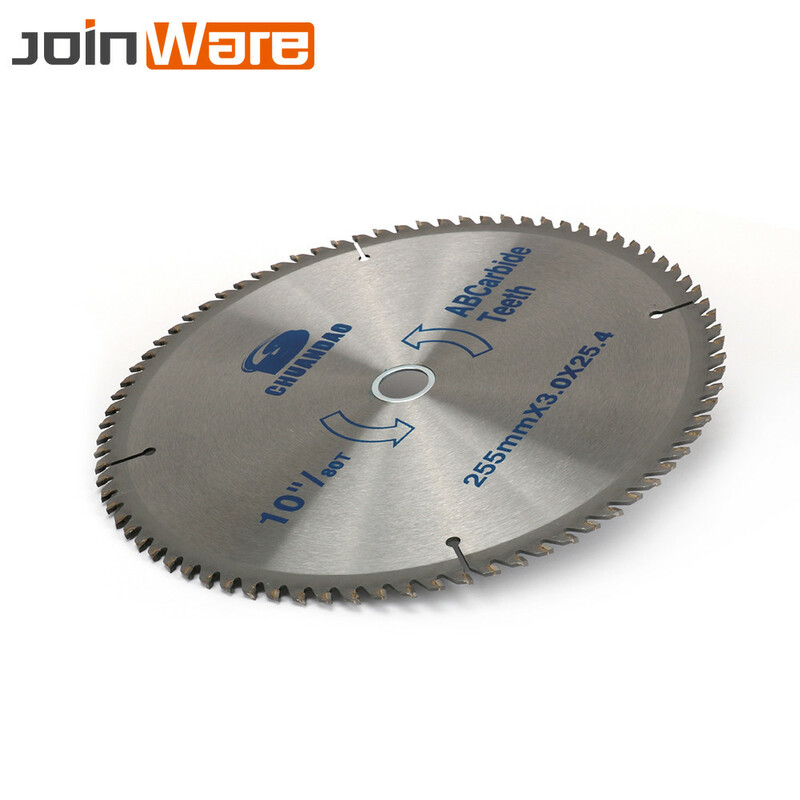 Ideal for cutting hard wood/polywood ,non ferrous metals such as Aluminum, brass, copper, bronze. 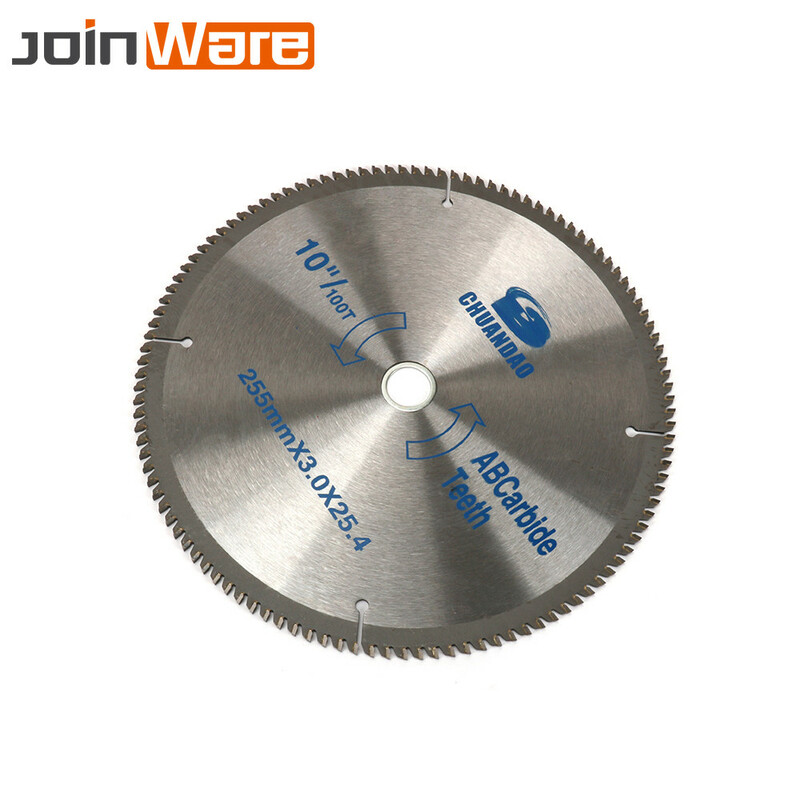 Suitable machines: different kinds of wood cutting circular saws, wood circular saw machines etc. 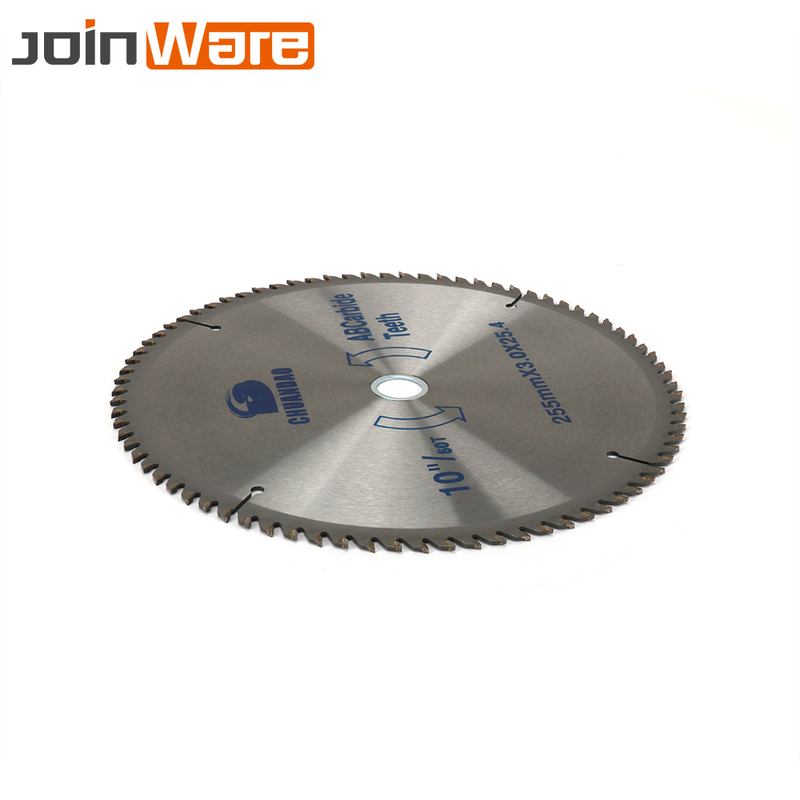 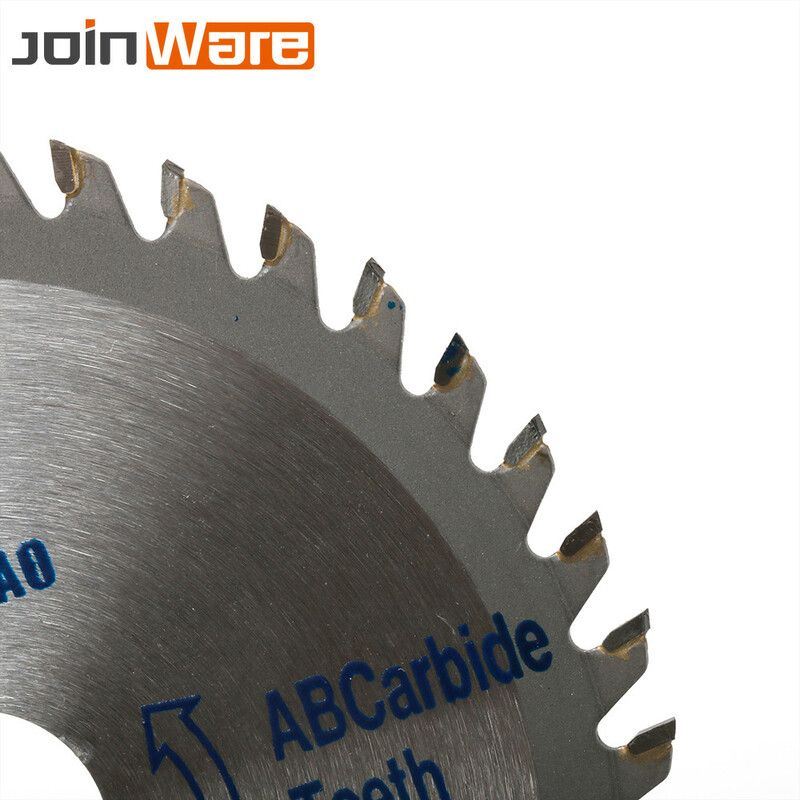 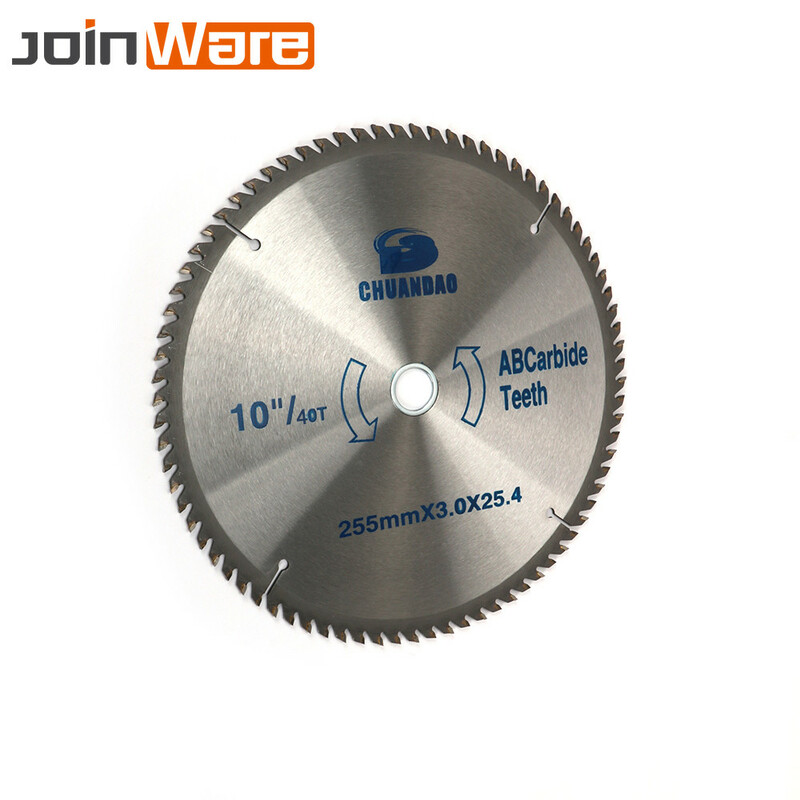 We also have any other size about the Circular saw blade.If you need other size,welcome to contact us. 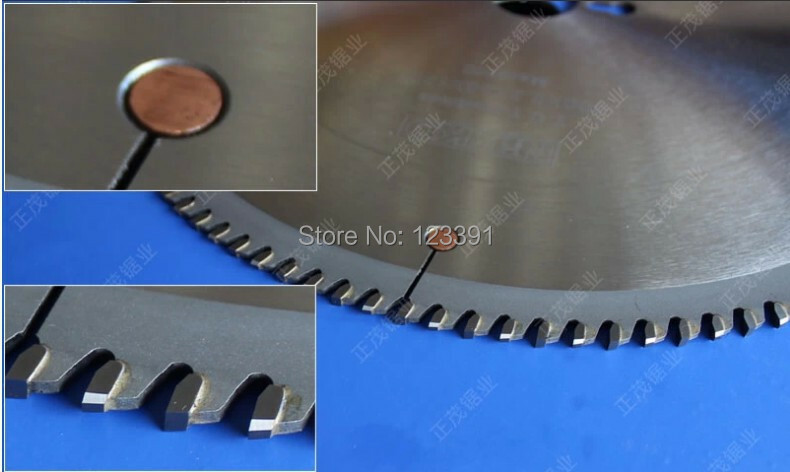 The package with a gasket.If you install this gasket, the bore diameter is 20mm.